I hope this finds you sitting with your feet up, sipping your favorite beverage and enjoying some well-deserved time off! I have been working on lots of things since I have been off, but it has been so nice to do what I want to do, not what I have to do! 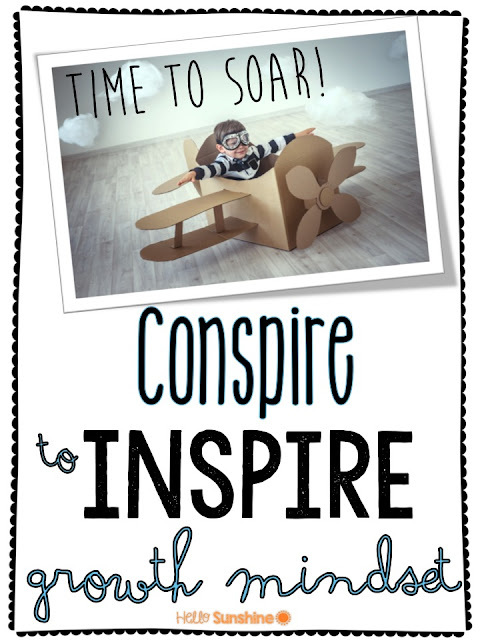 I have a notebook full of ideas to create and can't wait to get them done to use them for next year and share them with you! I have about ten things started and it's hard to know which to finish.. but I do best when I just go with what I am inspired by in the moment, so here's what I've been working on this week! I have wanted to create a simpler version of close reading for a long time. I have made a few and used them with my class and they really loved them. I have been doing lots of reading and research and finally got the ball rolling to make quite a few of these. Essentially they are little kid friendly "articles". 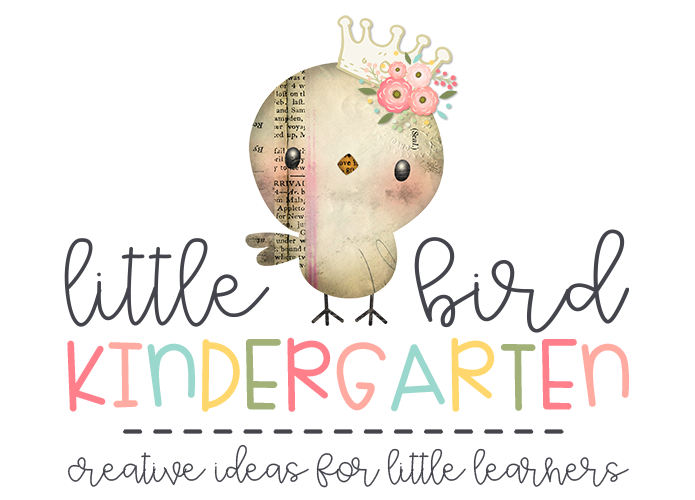 They are very age appropriate, great for Pre-K, Kindergarten, and some first graders. 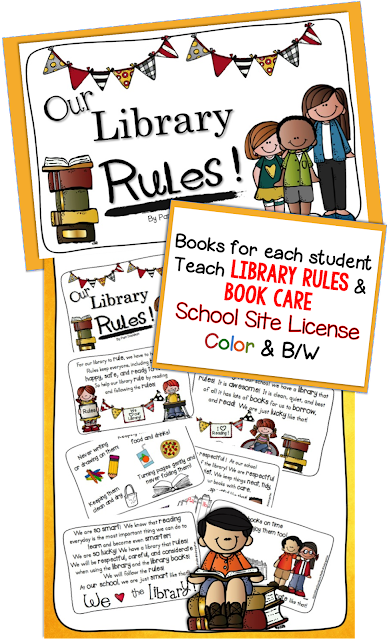 They are especially written for pre-readers, but are also perfect for little ones with emerging reading skills. print on a page has meaning and that all of those funny looking symbols on a page actually mean something! Gaining familiarity with the printed word and the different ways it can look requires many different interactions to feel comfortable with it and understand that print is helpful to us in so many ways. Print awareness focuses on how text is used rather than how to read it. 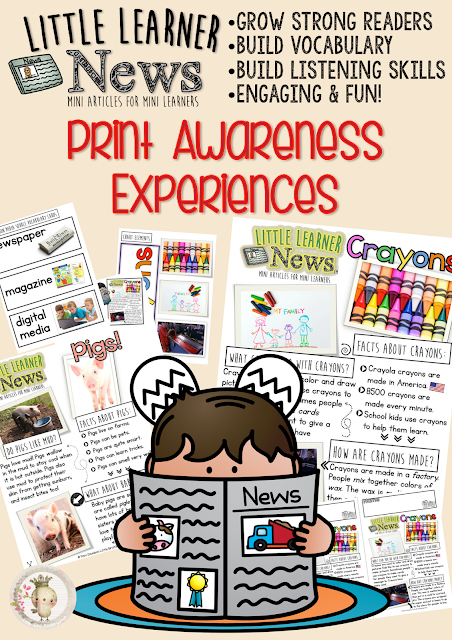 Research tells us that children who have a greater understanding of print awareness will be more deeply skilled at comprehension, thus more successful at reading later on. 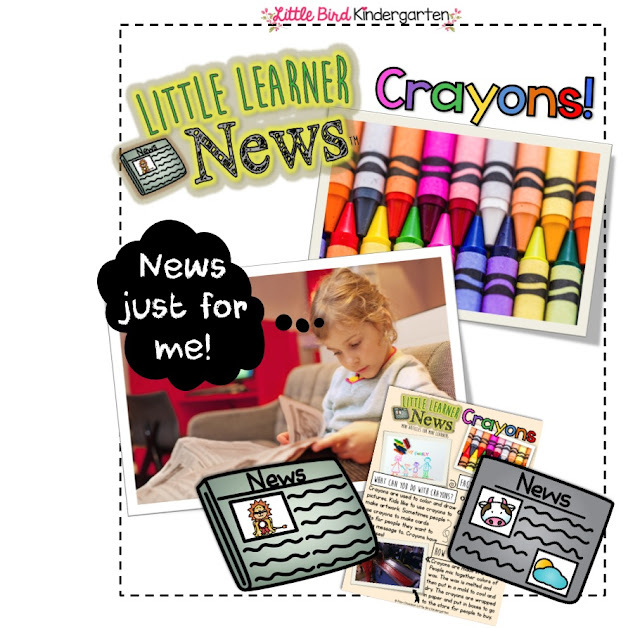 I think my little learners will LOVE having their very own “news” to learn about, share at home, and report on! 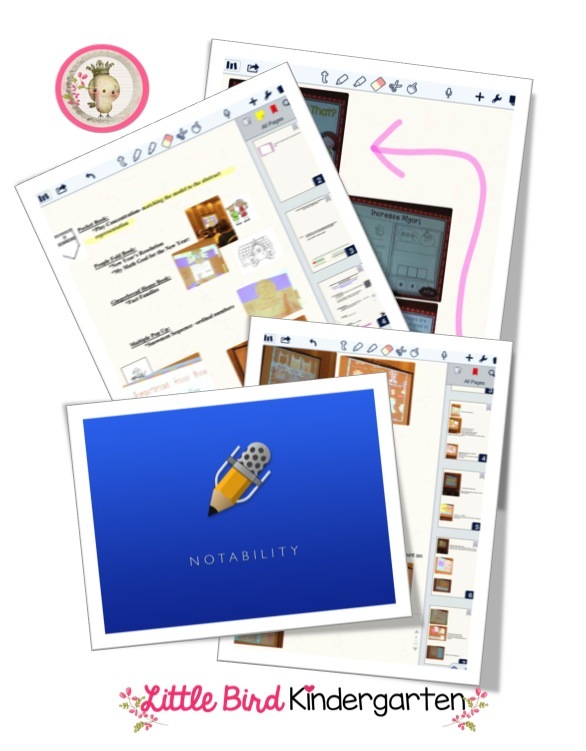 I would use the resources for a one day mini lesson, over several days, or to integrate and enrich thematic learning. 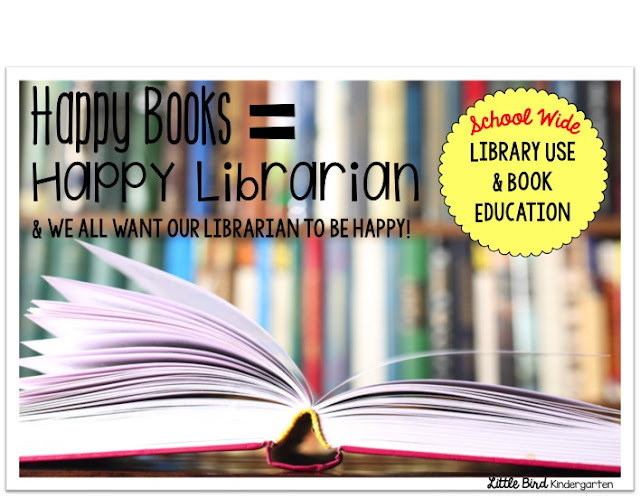 Multiple ELA, writing, speaking/listening, and science standards are addressed, but these resources are really intended to enhance learning skills by providing an easy, accessible way to integrate print experiences into themes and scaffold print rich activities for students to naturally and easily become aware of print! 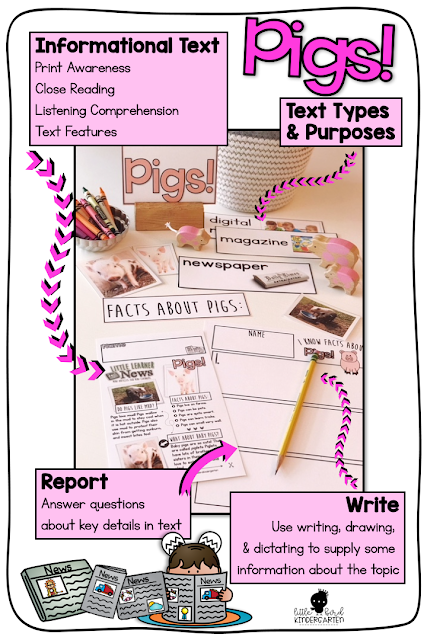 If you have used my Close Reading resources I bet you'll really like these! and ELA or Science notebooks! There are 3 different reporting/writing prompts, open ended and also come in color and b/w. vocabulary cards to teach about the media sources used for non fiction. I have plans for many more of these, so check back soon! (The picture below is a link)! Now... I'm off to dangle my feet in the pool for a few minutes! Happy Summer to you!